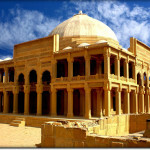 The second largest province of Pakistan in terms of population, Sindh possesses a rich culture and heritage. 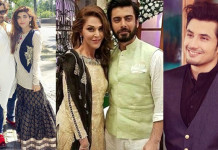 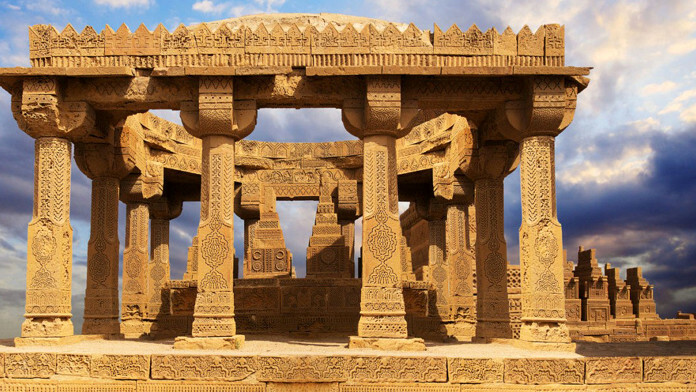 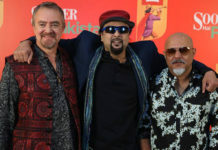 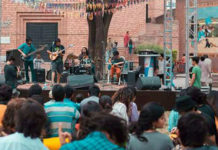 This can be depicted by the different stories that Sindh tells of various civilizations, that the region has been home to, through different monuments and other facets of cultural. 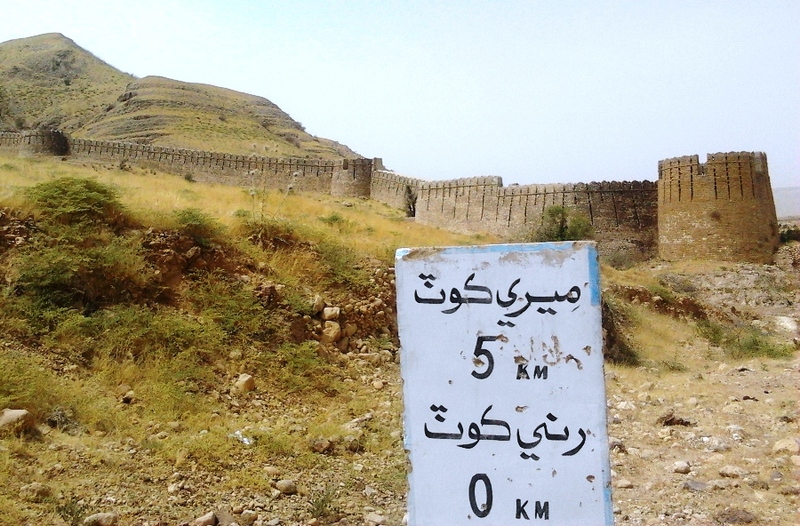 Be it the invasion of Sindh by Muhammad bin Qasim that lead to the start of Islam in the Indian subcontinent or the settlement of the inhabitants of the famous Indus Valley Civilization, Sindh has been a first-hand witness of all of it. 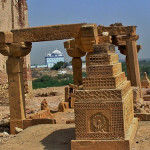 This is because the region serves as a reminder, through various monuments and other facets of life, of how different civilizations have made Sindh a center of rich culture and heritage. 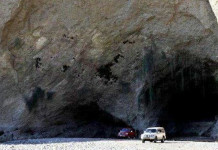 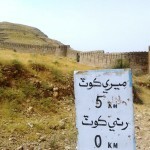 Despite the rich history that the province of Sindh possesses, it still attracts a small number of tourists. 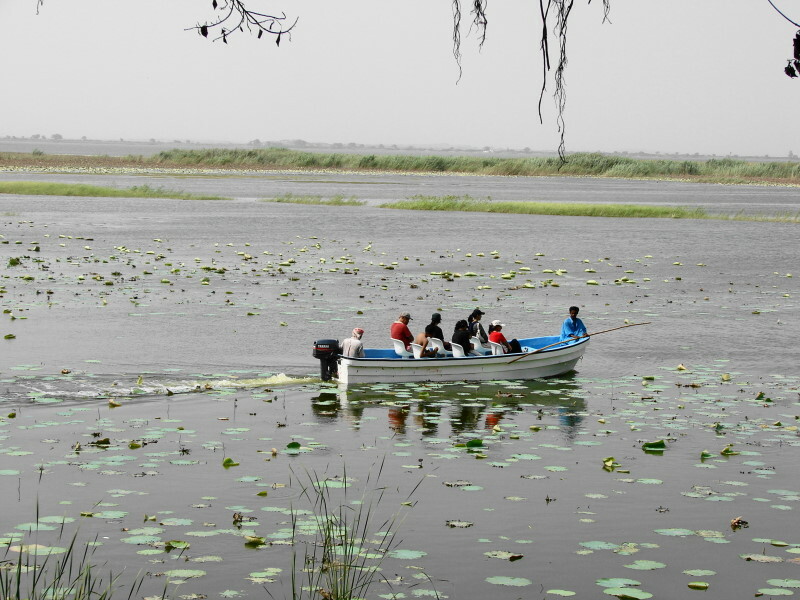 The region, like other parts of the country, is home to both natural and manmade beauty, thereby it provides a beautiful amalgamation of what nature and humanity can bring about. 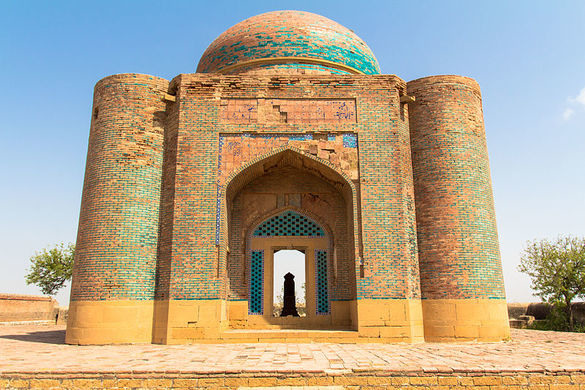 To further promote the rich culture and heritage of Sindh, Jovago Pakistan brings an exclusive edition about the various tourist destinations that are yet to be explored by tourists. 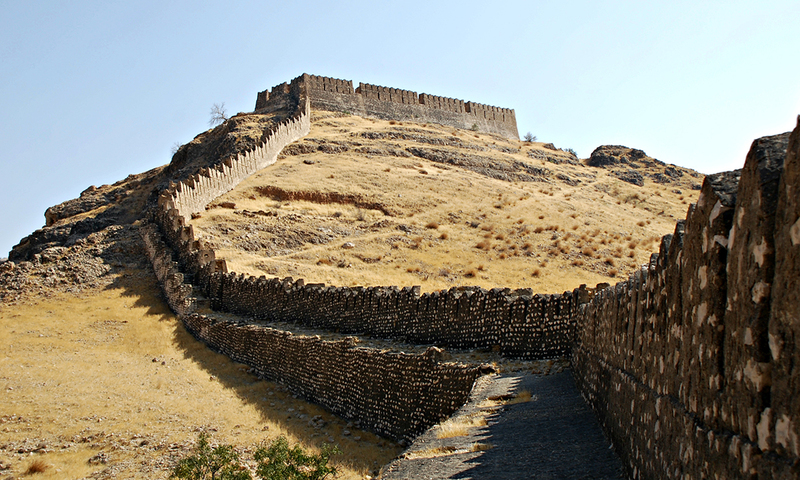 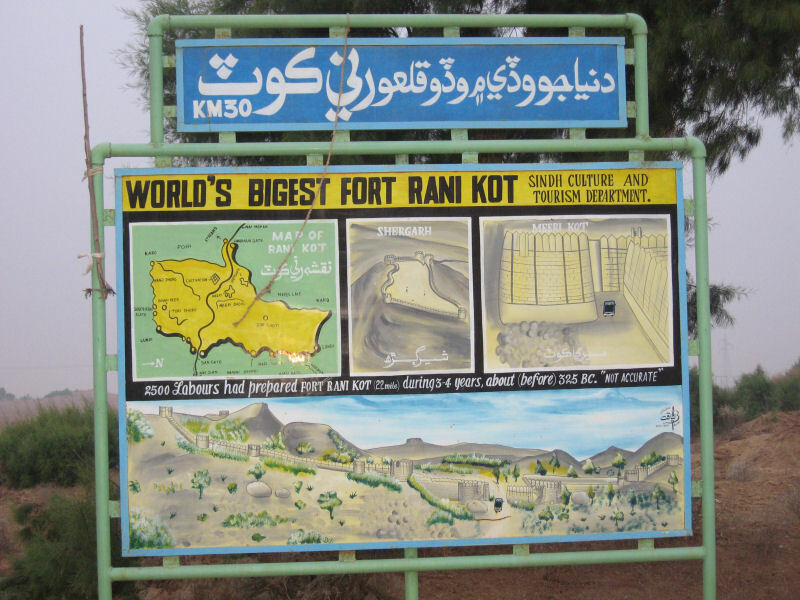 Considered to be the great wall of Sindh, the fort of Ranikot is the largest fort in the world with a total circumference of 26 km. 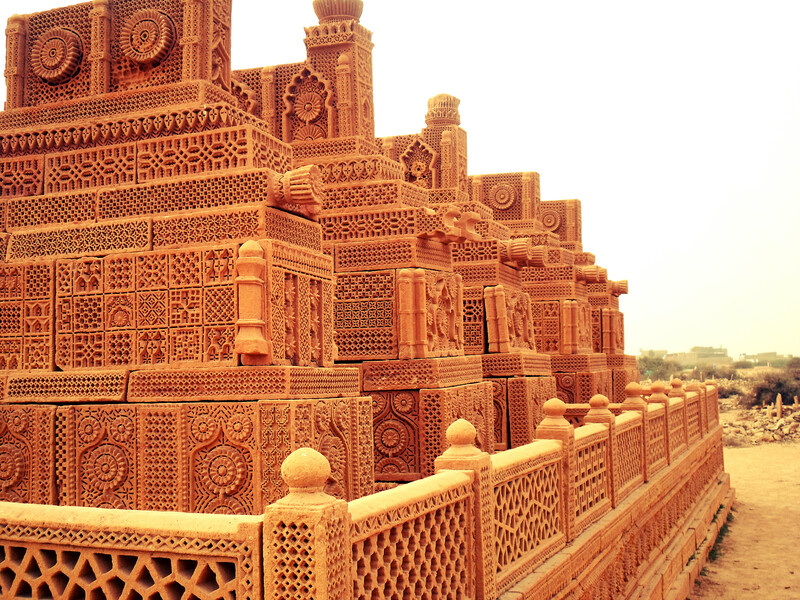 Although the mystery about the reason for its construction and about its architect remain unresolved, the fort provides beautiful views, including the pond of fairies and Sann gate, to its visitors. 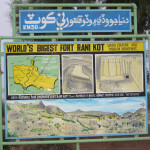 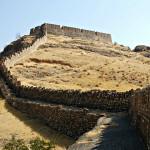 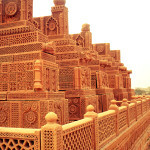 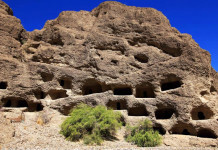 The fort is situated in the famous Kirthar Range in the district of Jamshoro. 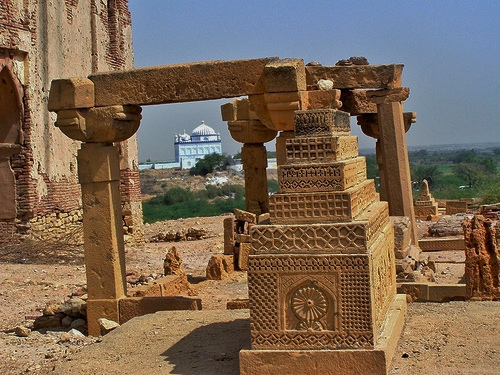 Dating back to almost 600 years, Chowkandi necropolis is amongst the most ancient graveyards in Pakistan. 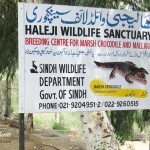 In the province of Sindh, the graveyard is situated along the National Highway. 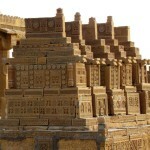 The necropolis is famous for its elaborate sandstone carvings which can be found on various graves. 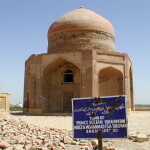 The family member of various Sindhi and Balochi tribes are said to have been buried here. 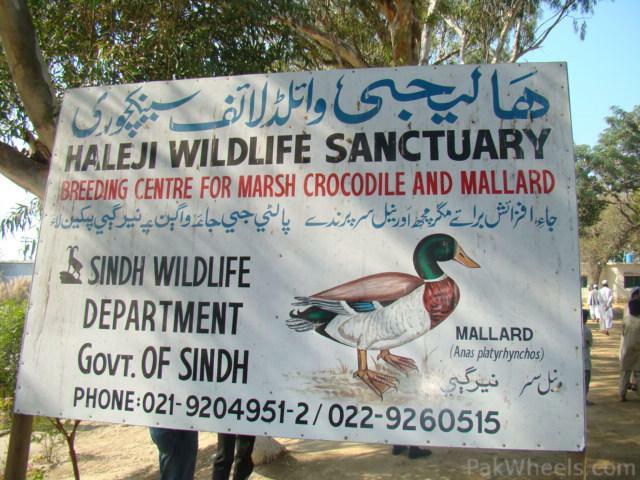 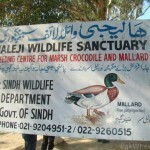 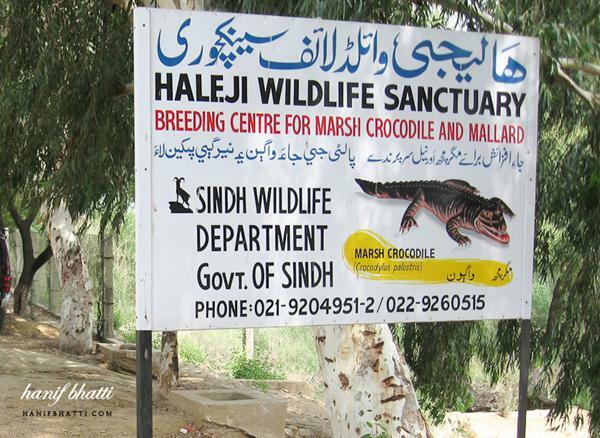 Situated at a distance of approximately 70 km from the largest city of Pakistan, Haleji Lake is the largest bird sanctuary in Pakistan and perhaps in Asia. 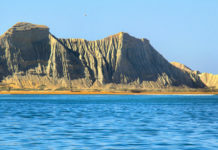 With a length of about 7 km, it is a perennial freshwater lake in the district of Thatta. 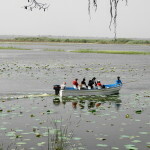 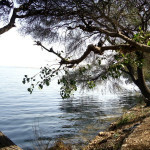 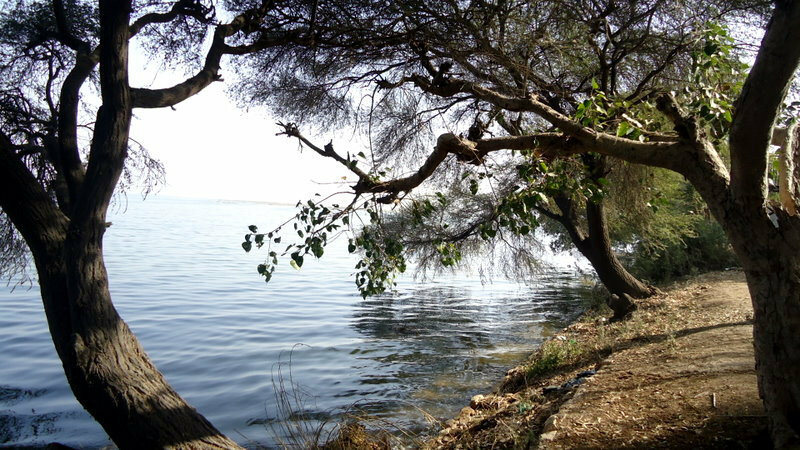 Despite the calm and beauty that the lake offers, it is seldom visited by tourists. 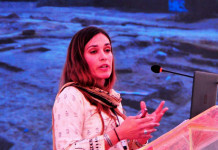 Amongst the 6 Pakistani sites to make it to UNESCO’s world heritage sites list, Makli necropolis is the largest of its kind in the whole world. 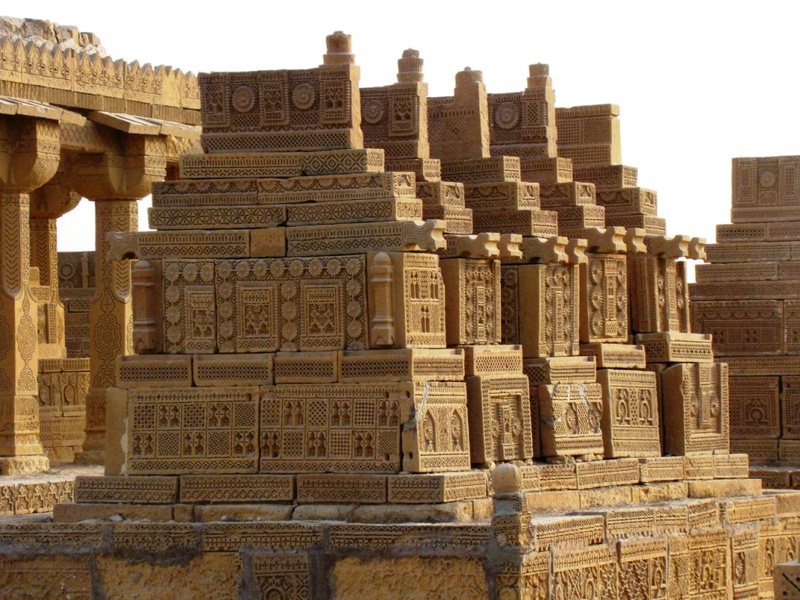 With more than a million graves and tombs, Makli is regarded as the city of silence. 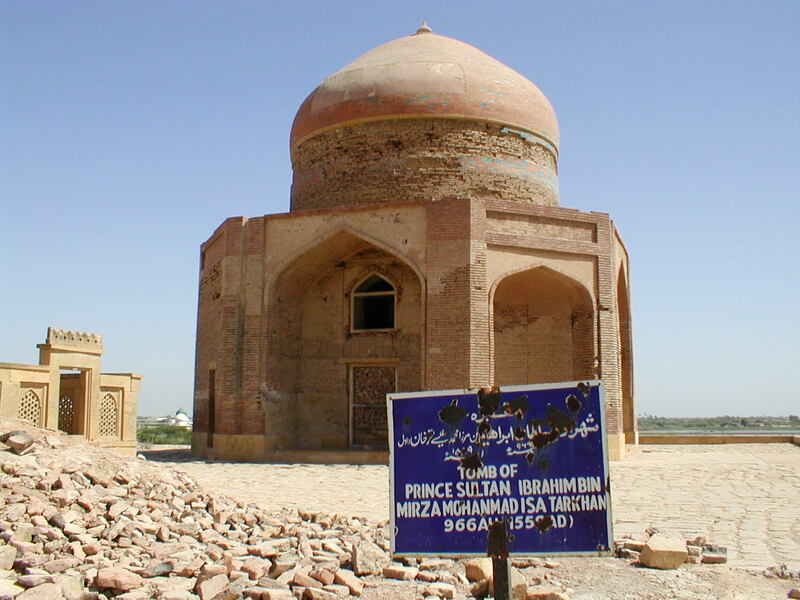 Being the resting ground of more than a million people including kings, rulers, scholars, saints belonging to various civilizations, the place is of great importance to historians, architects, archaeologists, calligraphists etc. 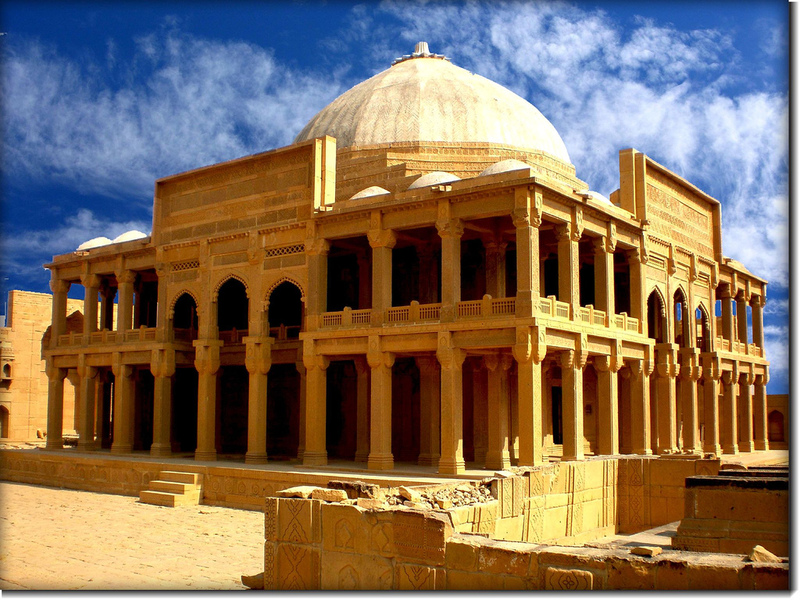 If you have information on any other sites in Sindh that still remain unexplored by tourists, then do share them with us in the comments section below.